The unintended consequences of the AMPs does not stop with sly grogging. On the nearby community of Mornington Island, a toxic home brew — characterised by its high ethanol content — has ripped through households. PHOTO More than half of the state’s Indigenous adult population has a criminal charge relating to AMPs. Frank Mills, the CEO of Mornington Shire Council, said the “hot brew” had its own special recipe made with a potent brewers yeast that sped up the fermentation process. He has pleaded with the state government to ban the product and stop his residents being “slowly killed”. “The home brew that’s getting brewed at the moment [has such high] levels of toxicity that it’s actually poisoning people, it’s causing organ failure,” Mr Mills said. “It’s reputedly instantly addictive [with] very high alcohol content [and] no sugar content. PHOTO A toxic home brew, characterised by high ethanol content, has ripped through households. Mr Mills also argued the AMPs had failed on multiple levels. A council-led analysis of the policy’s impact found almost 40 per cent of presentations at Mornington Island’s hospital and health services were from intoxicated patients. “How then can you say this is working?” he asked. 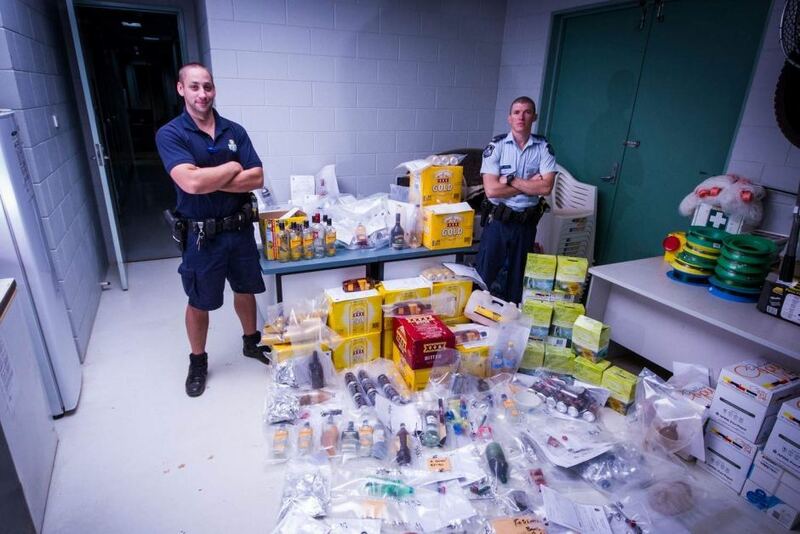 Across the state, the illegal alcohol trade has landed thousands of people in court. James Cook University professor Alan Clough spent years researching the policy, and said he felt it criminalised Indigenous people. “The last estimate we had, the numbers [of people] with a charge of at least one breach was 60 per cent, so that’s 6000 adults,” he said. Professor Clough agreed any early positive changes as a result of the restrictions were no longer being achieved. “We’re seeing indications that the positive effects that were so hard won by 2008 may be unravelling,” he said. 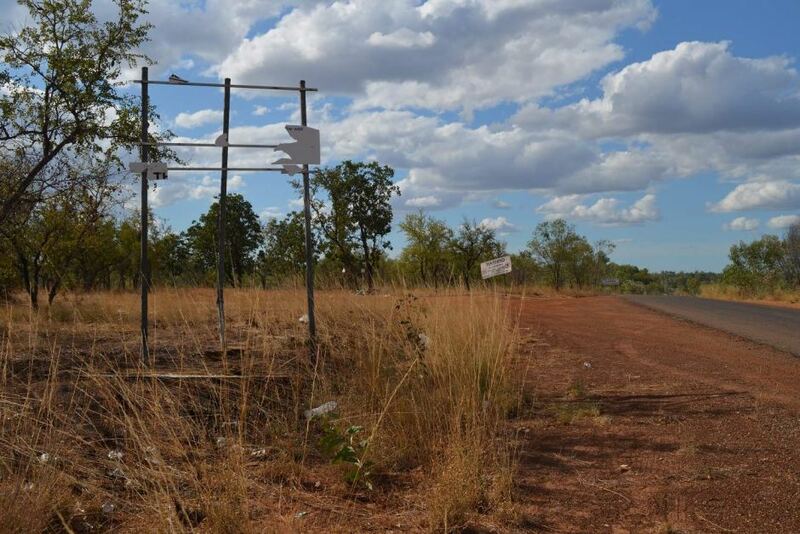 PHOTO The sign advertising the start of alcohol restrictions at Doomadgee has been torn down. Councils have been lobbying the state government to amend the law, and it has been under official review for six years with no change. The Government would not say whether it believed the law was working or had achieved its aims, but acknowledged the concerns around sly grogging and home brew. The Department of Aboriginal and Torres Strait Islander Affairs said “improving the safety and wellbeing of community members will continue to be the focus of Alcohol Management and the review, which is expected to be finalised by early 2019”. 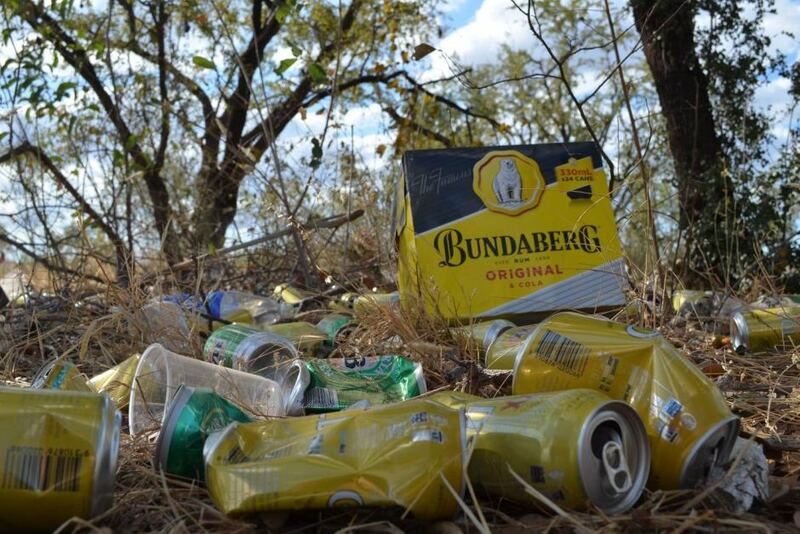 PHOTO Alcohol litters the roadside on the outskirts of Doomadgee, June 2018.